Member of parliament for Ablekuma South Constituency in the Greater Accra Region and former actor, Fritz Frederic Baffuor has stated that some of the Ghanaian movies are low budgeted. 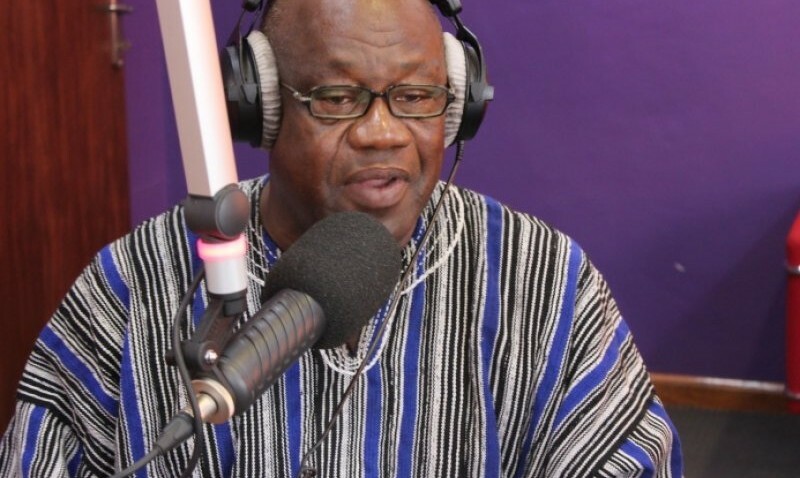 In an exclusive interview DJ Premiere on Accra FM, the former actor said he does not watch Ghanaian movies that much but he knows some actors to be doing their best when given the right vehicle. "I don't watch Ghanaian movies that much. I am an old fashion. I am a child of the 50s. I love Cobwebs movies and things like that. However I watch quite a number of them talking about Ekow Smith Asante, John Dumelo, all those guys are good. If you give them the right vehicle, they are capable. I have acted in six movies so far. Films are about money. You've got to invest. Some of the movies are of low budget and it's like hit and miss. That's why you have to look at the private enterprise and be able to convince them to invest." Hon. Fritz Baffuor was formally in the entertainment industry before joining politics in the year 2012 on the ticket of the NDC in the Ablekuma South Constituency in the Greater Accra Region.